About Micro Tune Auto Centres Ltd.
Micro Tune Auto Centres Ltd. delivers quality you can count on and service you can trust, throughout Regina. 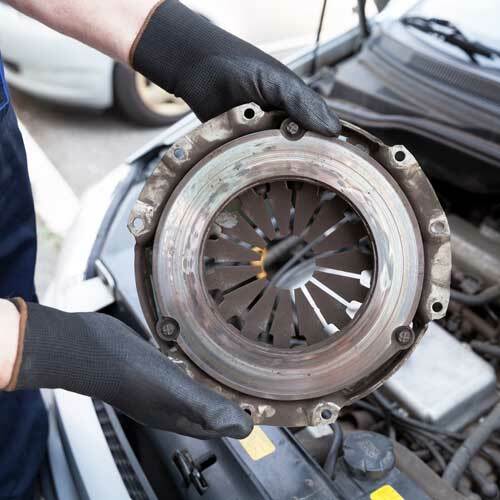 We only employ qualified and certified journeymen technicians, who are capable to perform affordable repairs and maintenances for your vehicle. We can perform computerized tune-ups and diagnostics to quickly determine the mechanical trouble your vehicle is experiencing. We also can repair all electrical components, air conditioning, brakes and steering problems. If you need to repair or replace your car’s or truck’s tires, we retail, install and repair tires. Micro Tune Auto Centres Ltd. is an SGI Inspection Station, so we can perform all required inspections for your vehicles. 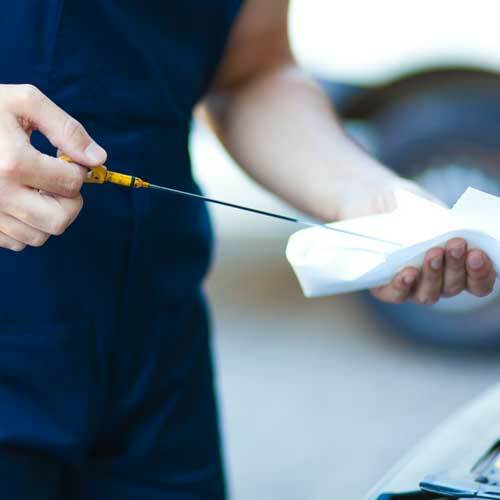 Whether you need an inspection, repairs or maintenance, we are the auto shop you can count on for reliable and affordable services. Stop by Monday through Friday for all your vehicle service needs!